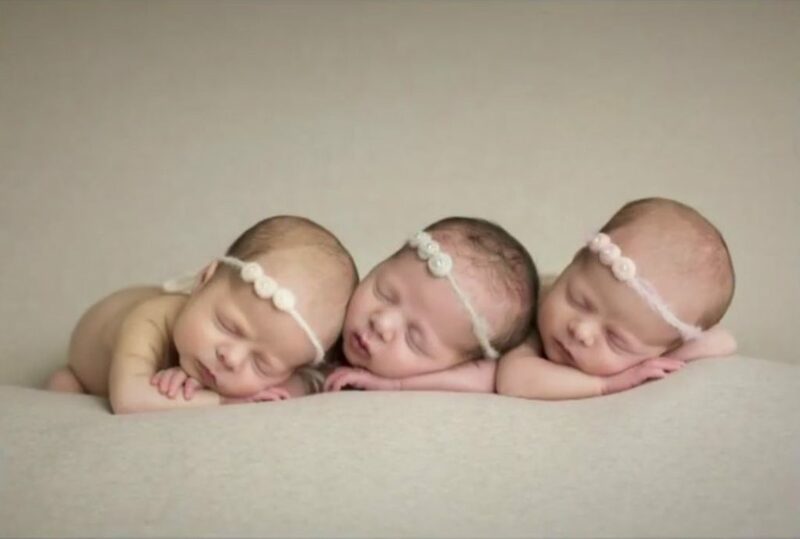 These parents miraculously had triplets even though the mother had been unable to conceive for years. That was seven years ago. So, they were shocked when they learned they were expecting once again! But when both the doctors and parents saw the ultrasound scan, they could hardly believe their eyes! Courtney and Philip Garrett of New Orleans had always hoped to have children ever since they tied the knot. However, things didn’t work out as smoothly as they had hoped. They tried conceiving for years on their own but to no avail. The couple then opted for artificial “in vitro” fertilization (IVF), and at last, Courtney became pregnant for the first time, not with one child, but with three. 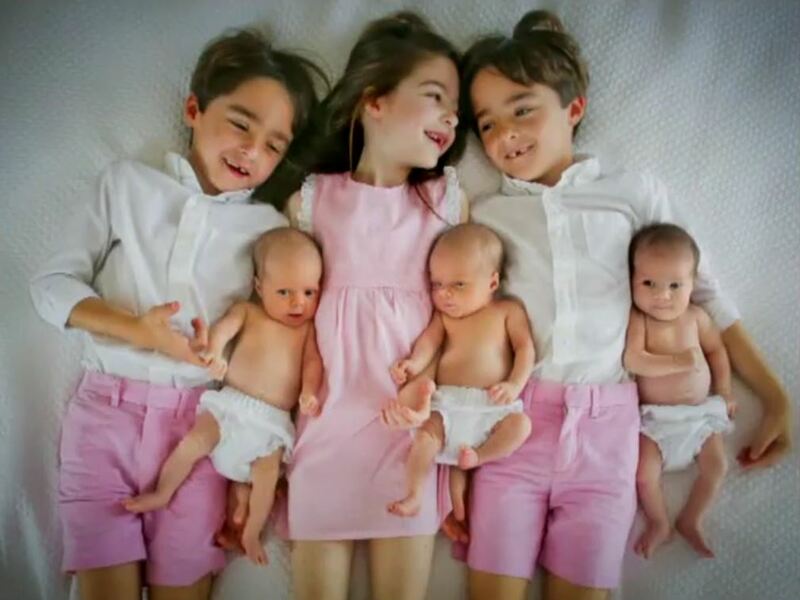 Triplets, Oliver, Jack, and Ellie, were soon born into the world after years of infertility. 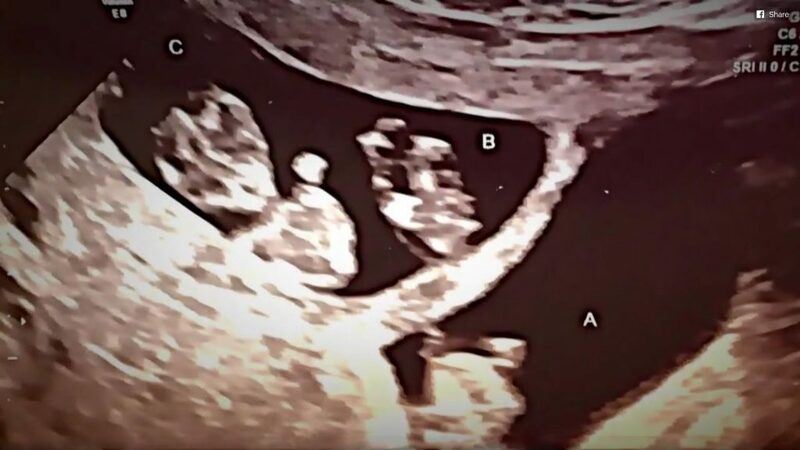 Seven years later, the couple hoped to bring one more child into the world but got another huge shock when an ultrasound revealed they would be having triplets again! “I said, ‘How did this happen?’” Courtney had exclaimed. 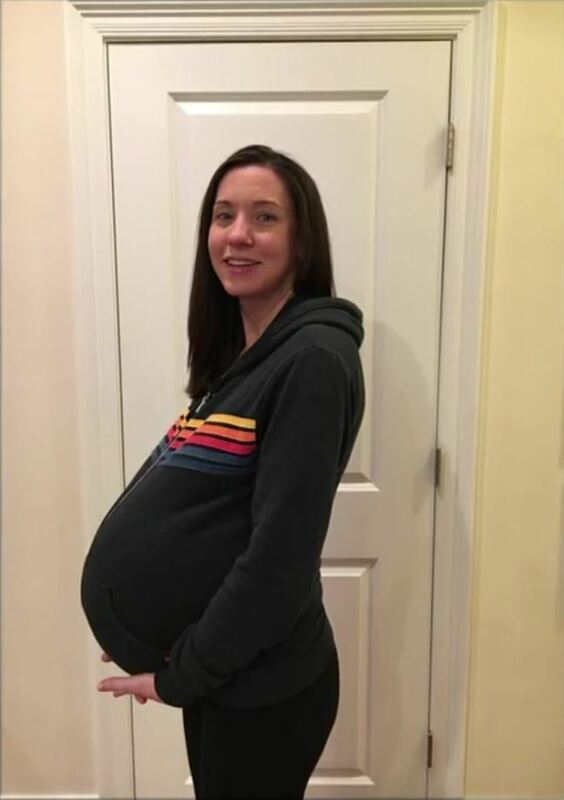 As it turned out, Courtney somehow became pregnant both artificially and naturally in the same month. While the couple had transferred two eggs via IVF, one of the eggs split, resulting in one set of identical twins. Courtney’s own egg had also been naturally fertilized, producing a fraternal sister during the same month. The amazing news was revealed to the Garretts’ three kids on their seventh birthday. “Does anyone have any idea what the surprise is?” asked Courtney. However, eight months later, when Oliver, Jack, and Ellie met their baby sisters, Wells, Vivienne, and Georgie, their hearts melted. Each of the older brothers and sister were assigned a baby sister to watch over. 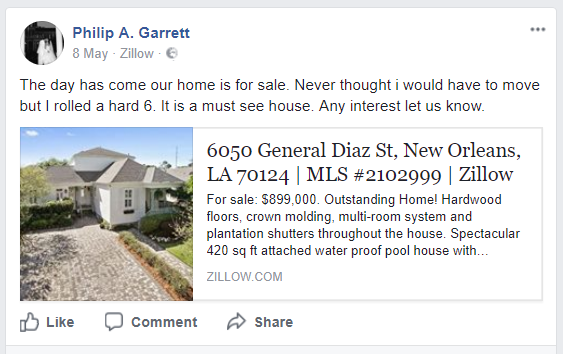 The Garretts couldn’t have kids, but now they have six. 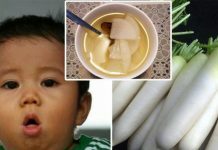 This bizarre miracle is certainly a blessing to the family. Wishing the family a happy and joyful life ahead!